When Redwood man Rick Baker’s pregnant girlfriend told him she was craving pizza last week he took to the phone straight away- ordering two large pizzas from Pizza Hut Northwood. However, the fast food giant rang back 20 minutes later and said the pizzas could not be delivered for a further hour-and-a-half because the store had no delivery drivers. The Pizza Hut employee then offered Mr Baker a discount of $4. He declined the offer, saying he no longer wanted the pizzas. 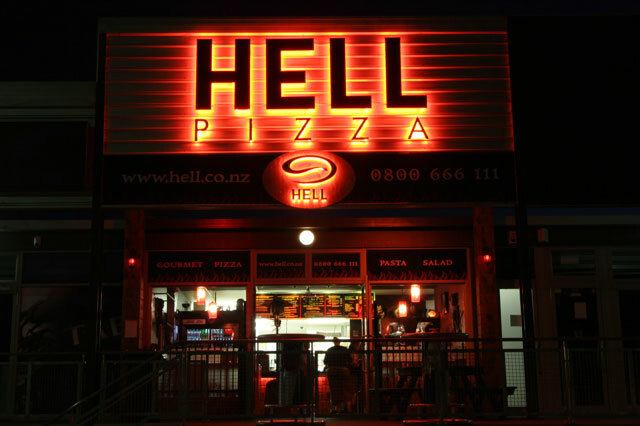 After the incident, Mr Baker rang Hell Pizza, who had pizzas to him within 30 minutes.